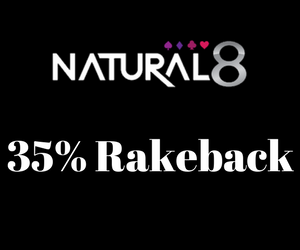 After PokerStars broke its record for the biggest combined prize pool ever this weekend, 888Poker had their own success story. 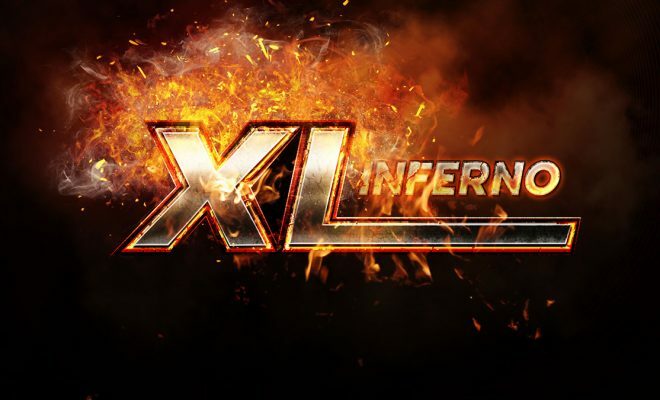 With 436 rebuys between 1319 players, the XL Inferno became the highest paying tournament at 888Poker. 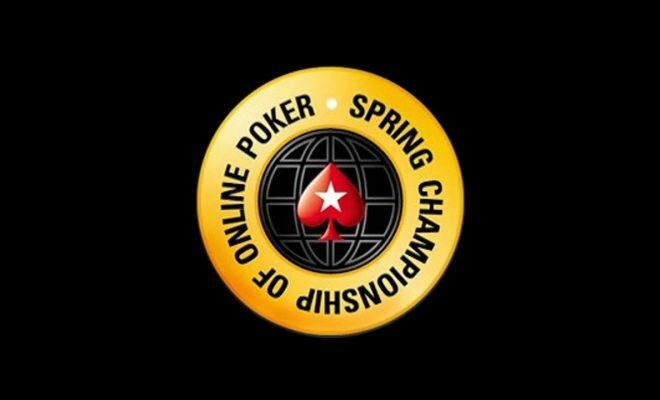 The event had 1.5 million guaranteed, but beat that to reach the whopping $1,755,000. 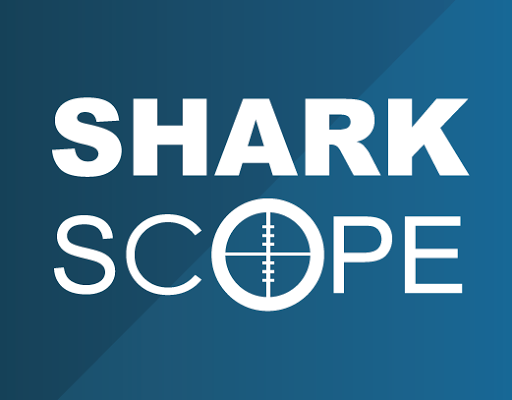 Of course, the record price pool got noticed quickly by a lot of well know poker stars and poker streamers. We were able to enjoy some big names in action. 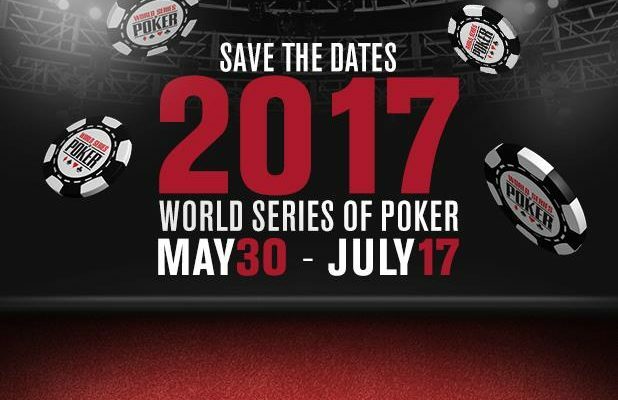 2011 WSOP Main Event champion Pius Heinz, celebrity vlogger Doug Polk, and November Niner Kenny Hallaert were just a few of the well-known names. How Did The Stars Perform? 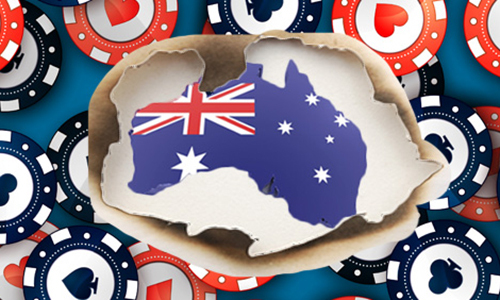 There were 162 paid places in the 888Poker XL Inferno. Simon Matsson almost reached the final table after finishing 10th for $15,444 dollars. 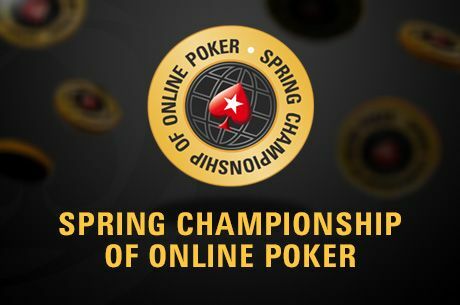 The 42nd place and the price of $5,440.50 dollars were claimed by Steven Van Zadelhoff and Rob Tinnion grabbed the 87th place and $3,861. 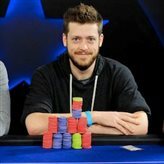 The earlier mentioned, Doug Polk, made a deep run and reached the 27th place, claiming $7.020. He played pretty well overall but a bad beat injured his chip stack quite heavily. He went all in with AK and lost to AJ. He lost most of his chips and was just a matter of time before he got busted from the table. The final moment came after a lost flip with AT against the 66 of “TigerVincent”. “Allien_Army” from Austria and “stevachenko7” from the Czech Republic’s reached the heads-up battle. They decided on a deal that guaranteed more than $225k for both of them. $30 000 were left on the table together with the title. In the end, they got into a battle with “stevachenko7” holding KK versus a Q4 from “Allien_Army”. The Czech seemed like the winner once the cards were turned but then a 4 9 10 flop made things a little bit more interesting. Still, “stevachenko7” was way ahead but another 4 on the turn gave “Allien_Army” the trips. At this point, only a kind would’ve turned the tables but there wasn’t one. Instead, there was an 8 to seal the deal, and the Austrian was victorious.